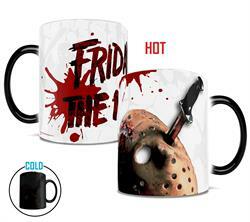 Own a piece of Jason Voorhees’ gruesome legacy with this Morphing Mugs heat-sensitive mug. 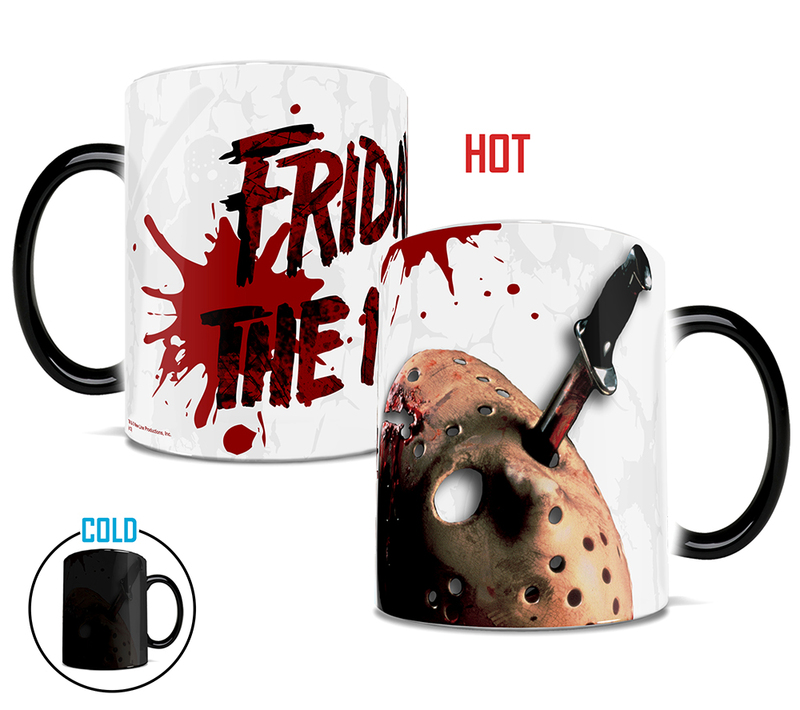 This collectible mug features an image of the infamous mask of Jason. 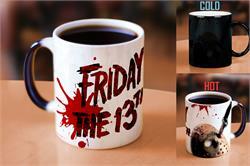 The exterior of this mug transforms from black as hot liquid is added, revealing the hidden image in full vivid colors.